Why choose an “Independent Appraiser”? Independent appraisal firms are professionals who are not retail jewelers and can provide unbiased valuation of the jewelry they appraise. 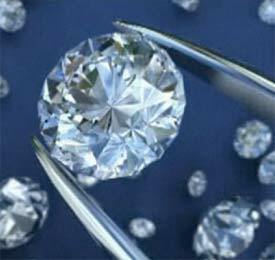 Independent appraisers are the recognized authority on the appraisal of gems and jewelry. They provide not only expert insurance appraisals but can handle the complexities of accurate valuation in cases of probate, equitable distribution, donation, resale, expert witness and divorce. Many independent appraisers are titleholders of by one or more of the major appraisal organizations such as the American Society of Appraisers, the International Society of Appraisers, and the National Association of Jewelry Appraisers. All of these organizations require extensive experience, valuation and gemological testing and completion of practical appraisal performance examinations to earn advanced titles. In addition, they require continuing education and testing to maintain these qualifications.